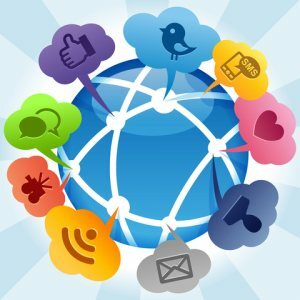 The new Social Media and Workplace 2012 Report released by SilkRoad found that approximately 75 percent of all employees are accessing social media from their personal devices at least once per day while 60 percent admit to checking their social media profiles multiple times every day. However, just 43 percent of the same respondents were employed by companies that even allow social media access at all. The general takeaway appears to be that no matter the policies dictating the use or non-use of social media, employees are going to use social media anyway. The report concluded that restricting social media access will not solve the problem of misuse of technology, especially considering that social media usage is expected to explode within the next several years. Companies implementing internal social media programs need to ensure that they are highly interactive and enjoyable to use in order to motivate employee participation. It continues by warning organizations that lacking an articulated position on social media can potentially lead to running afoul of the law, as digital media laws are changing rapidly. It further recommends implementing best practices and training for the proper use of social media instead of creating an atmosphere of mistrust among employees and rigid restrictions on social media access.